Taxes have raised their ugly head again... Be prepared for your PayPal and Amazon 2017 1099Ks. For accurate tax reporting, all service provider and shopping cart transactions need to be in QuickBooks. SimplePort is ready to support you, don't delay, click here > FREE TRIAL to get started now! We're the best online store/payment provider import service, and we do much more!!! Match, synchronize and balance all PayPal transactions in QuickBooks including: sales, deposits, purchases and transfers. Easily reconcile annual 1099K IRS income reports. Sales receipts, received payments, invoices and deposits with or without line item details, shipping, insurance, customer and address information. We also handle chargebacks and refunds. Purchase and expense transactions mapped to vendors and appropriate COGS/expense accounts. Bank and Credit Card Transfers with mapping to one or more accounts. Support for Temporary Holds as well. Sales taxes details can be mapped all the way down to the zipcode level across one or more states as needed. Supports multi-state and multi-county sales tax breakout. Easily reconcile annual 1099K IRS income reports. Here is what a new user can expect of our service. Signup for a free trial, or buy now. Just complete the registration form and let us do the rest. Your Online Store data and QuickBooks capabilities will be supercharged and easier to use than ever before. This is where we review your data and create settings to fine tune the service to fit your unique business needs. During this process customers frequently uncover inaccuracies, inefficiencies and challenges inherent in their QuickBooks environment. We can often rectify those issues on the spot. 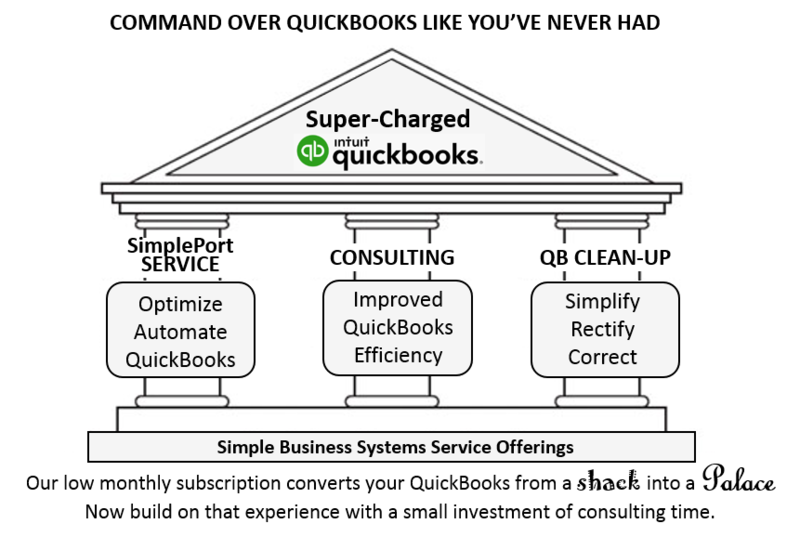 SimplePort integrates your Online Store with QuickBooks. Take command over QuickBooks like never before. No more manual data entry, now you can proactively review and manage your business in high definition detail. Supporting a complex or complicated Online Businesss? Work with our consultants to fine tune your SimplePort experience. 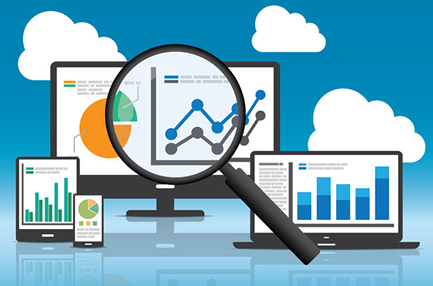 Optimize your data management at even the most complicated levels. Quesions about QuickBooks? Not sure you are using it correctly or accurately? Our consultants can work with you to insure there are no unpleasant surprises down the road. As you business grows and changes, we are here to help. 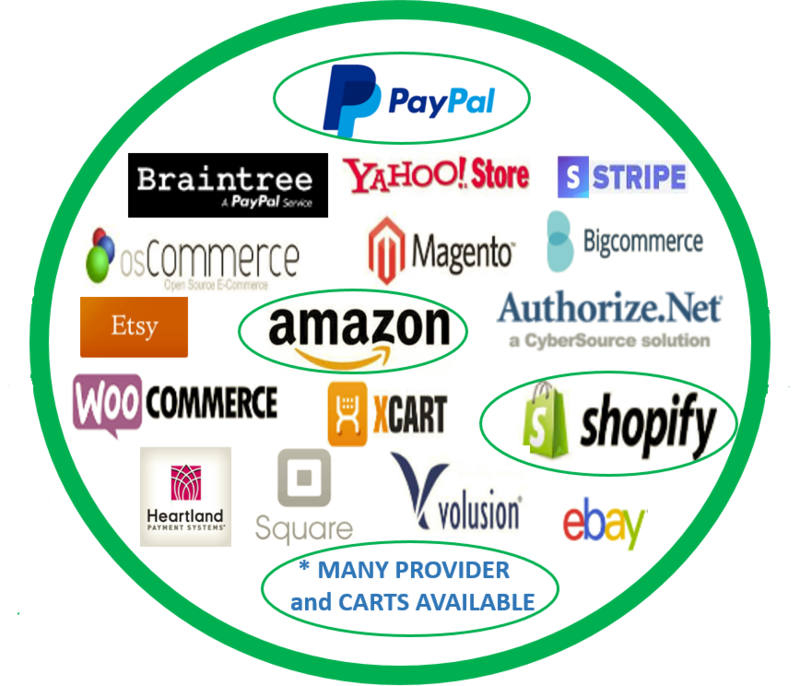 Change your shopping cart provider(s), enhance your inventory control or customer relationship management. We have seen a lot of things and are ready to see your next great idea come to life! SimplePort is offered in several service levels to meet different business requirements, volumes and complexities. SimplePort works with all versions of QuickBooks Desktop, but does not yet support QuickBooks Online. Entry level product for smaller business volumes. Still great service and support, and easy to upgrade. Our most popular service! Everything your E-Business needs to keep the books perfectly in balance, all the time! "Simple Business Systems really helps save me tons of time and frustrations! I never could get our PayPal account to balance before! Thanks to you all everything is balanced and reconciled!" -- Arnold's Service Company, Inc. Need help simplifying QuickBooks? 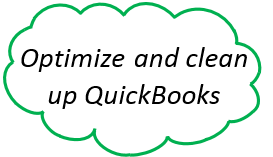 Our experts can improve your QuickBooks experience to benefit you and your business. 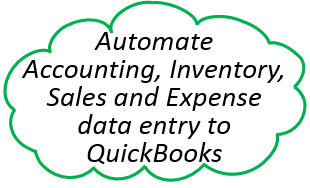 QUICKBOOKS CONSULTING Our personalized QuickBooks training can help! CONTACT US For specialized reporting and accounting needs. Every business has specialized reporting and accounting needs, we can help. Anything is possible with software; let us show you our capabilities. Do you require customizations for synchronization to CRM services, external inventory management applications, specialized reporting, or other integration requirements outside the standard import service? Our experts can do it for you. Custom Development Services are priced at a competitive hourly rate. CONTACT US Find out how we can help you today. QUICKBOOKS CONSULTING Our QuickBooks training can help! We are based in California and can be reached easily by phone or email. We also support customers in many countries around the world: Canada, Europe, Australia. © 2019 Simple Business Systems, Inc.